Serum cream, no rinse- intensive treatment for daily use, which helps to prolong the straightening effect. 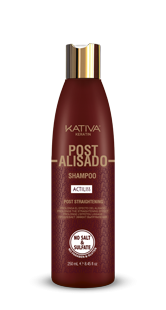 Formula enriched with Vegetable Keratin, Organic Argan Oil and ActiLiss. Strengthens, and provides hair with softness and shine. 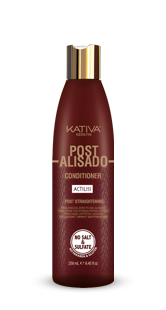 Strengthens hair and provides it with softness and shine. Detangles and makes styling easier. Apply over wet or dry hair, from the middle to the tips. Brush and style as usual. Do not rinse. Daily use. 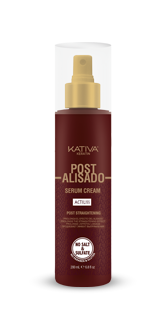 Serum cream, no rinse- intensive treatment for daily use, which helps to prolong the straightening effect. 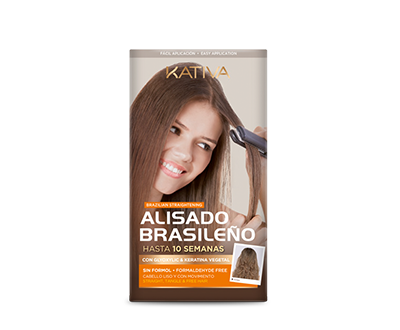 Formula enriched with Vegetable Keratin, Organic Argan Oil and ActiLiss. Strengthens, and provides hair with softness and shine. 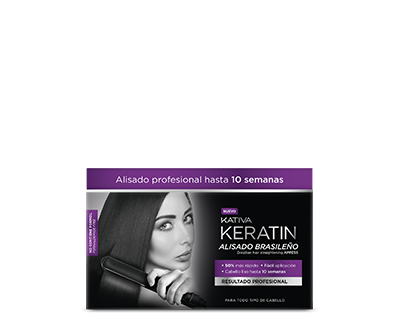 ActiLiss: exclusive Antifrizz action component and with Moisture Resistance Factor (FRH) that at the same time prolongs the straightening effect.